For small painted signs the 12mm Tricoya board is ideal but for larger signs, particularly if going onto posts the 18mm Tricoya board is a better option. 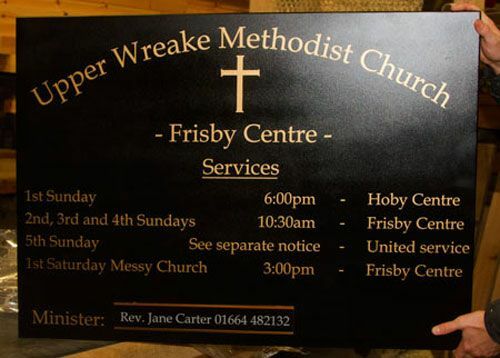 Tricoya is ideal for painted signs - it is a wood based material and are made using a high performance resin. It's an extremely strong, durable and weather proof material and tricoya itself holds a 50 year guarantee. The boards are painted using a two component polyurethane paint, this is much tougher and longer lasting than standard paints. 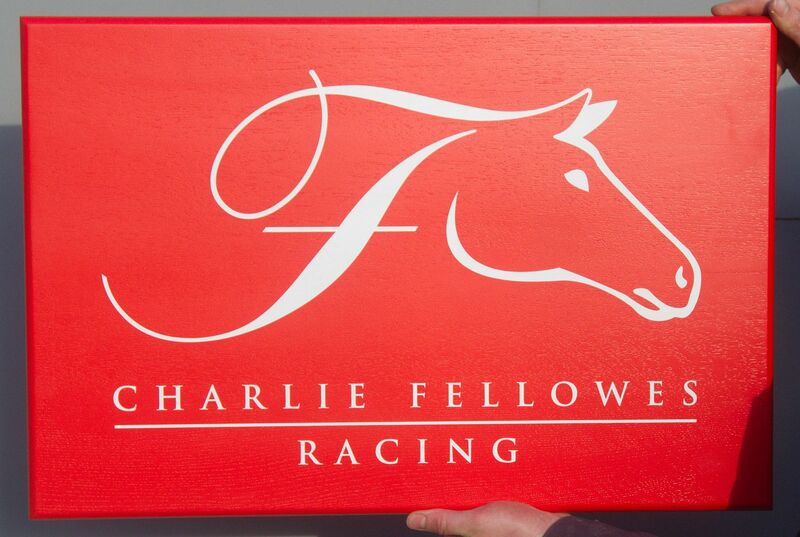 Signs can be painted any of our stock colours or at a fee you can choose any farrow and ball colour. Click here to see our range of stock colours. The price includes up to 50 letters, however extra letters can be added at a cost of £1.65 per 25 letters. Letters can be as small as 20mm. Choose from a wide range of fonts with lots of letter colour choices . Images can also be included. We create a stencil using your chosen font and the letters are then painted. NB We do apply several coats of our tough commercial paint so the letters will be very slightly raised to the touch. We suggest you fix your sign using an outdoor adhesive. However we can drill holes if your prefer. You can pay online with a card, by phone, by cheque, via Amazon or by Online Banking. 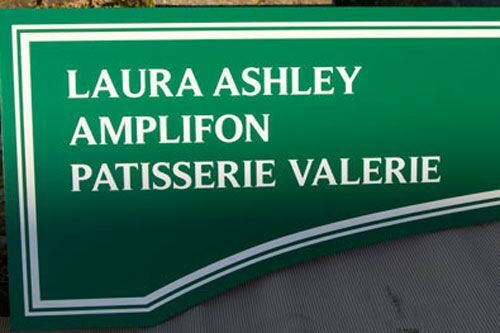 Good value house signs made from aluminium composite board with single colour lettering.